State funded schools & academies can apply for an Enthuse Bursary which pays the course fee & for accommodation.�Find out more. 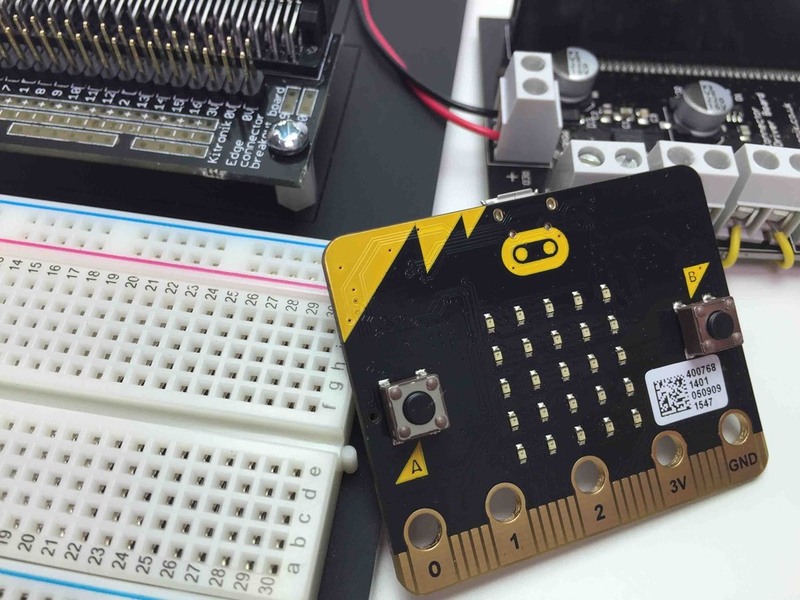 The�micro:bit�is one of the biggest education projects in the past 30 years. Join us and explore how LEDs, buzzers, motors and sensors can be used to create programmable projects, perfect for key stage 3.
managing the use of micro:bit in the classroom. 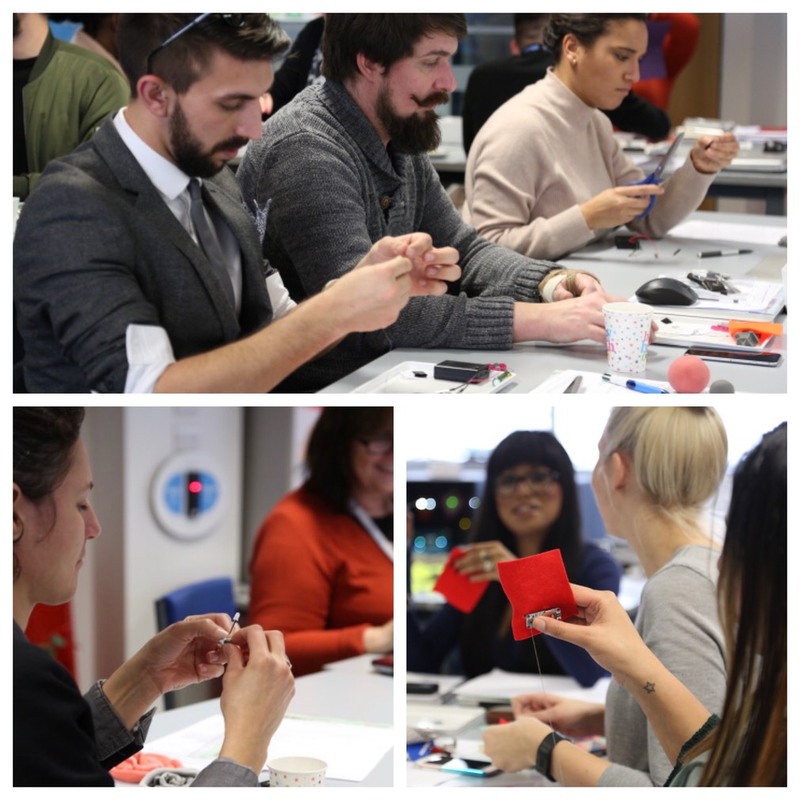 Sessions will be hands-on, and each participant will receive a free�Kitronik Motor Board,�Kitronik Prototyping System�and lots of project ideas to take away. The�Crumble Controller�is a programmable board that can be quickly used to create programmable design and technology projects. The Crumble is controlled by easy to assemble blocks of code that combine to create programs downloaded straight to the Crumble device. The software used to write the code is free. No previous experience necessary, get two days of hands-on tuition, getting you up to speed with programming the device, connecting electrical components and planning projects for key stage 3. You will learn how to use the free Crumble software to make lights change colour and use sensors and switches to control the device. You will also use motors to introduce movement with the potential to create roving buggies in the classroom. This was unknown territory for me. The session has given me the confidence to play with Crumble and take risks. Excellent introduciton to Crumble. Really simple, easy to use & excellent resources to take back into tthe classroom. The Crumble has opened up a new range of project ideas for me. 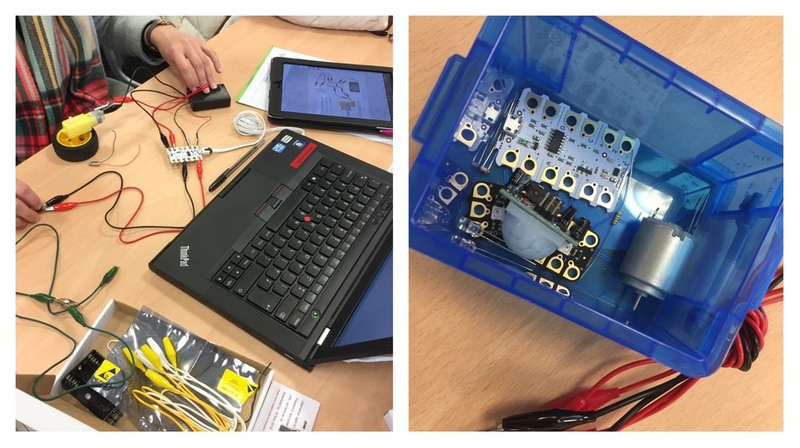 Understanding basic electronics used as part of the curriculum at KS3 and for the core content�of the GCSE. The course exceeded my expectations and I learnt so much. It really helped my confidence with e-textiles. Very�interactive.�Absolutely brilliant! This course is aimed at non specialists from any D&T material area with little or no previous knowledge of electronics or programming. The focus will be on electronics and basic programming in the KS3 curriculum and in the new D&T GCSE. Reference will also be made to KS2 to help delegates understand the knowledge many students are entering secondary school with. Basic electronics content includes: health & safety & risk assessment in an electronics workshop, understanding & recognising components, a basic understanding of voltage & current, switches, capacitors, resistors, diodes, serial & parallel circuits, &�transistors, using a multi meter (including voltage, current, continuity & resistance) and basic soldering. Basic programming content includes: the use of the Crumble microcontroller and the free software, the use of various inputs, processes & outputs as well as problem solving when using Crumble. The programming element of the course will make up a significant part of the day to reflect the focus on this in the KS3 and new GCSE D&T. Delegates will receive a teaching and learning resource pack to take away with them with resources that can be used in the classroom as well as electronic components. Delegates will have access to a computer at the venue for the�training but may find it useful to bring their�laptop with them to help them continue their learning when they leave the course (information on downloading the free software will be sent before the course).